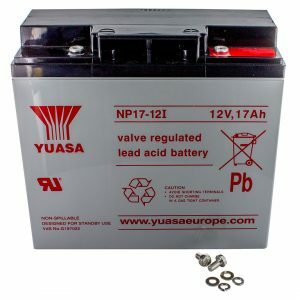 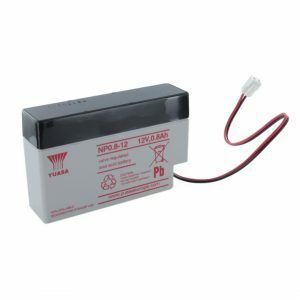 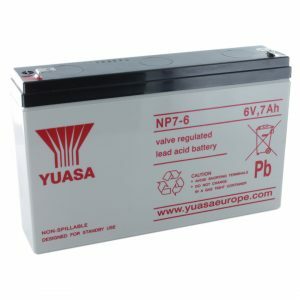 Sealed Lead Acid (SLA) batteries come in a wide range of sizes, typically with voltages of 6V or 12V. 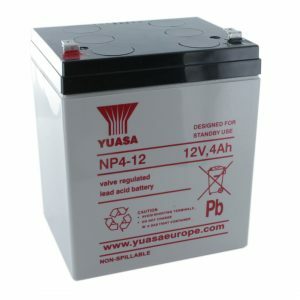 Capacity is often used along with voltage to identify size of an SLA battery. 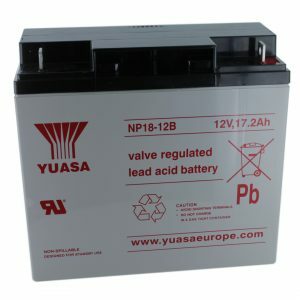 Example: An 2.3Ah, 12V SLA battery can be identified as part code NP2.3-12. 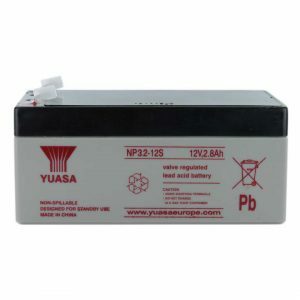 SLA batteries are used extensively in applications such as children’s ride on toys, golf trolleys, emergency lighting or uninterruptible power supplies (UPS). 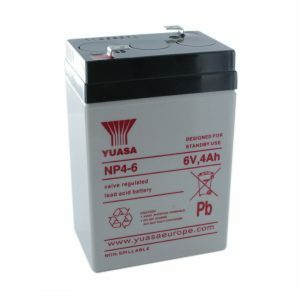 They can be mounted on their side with no performance loss at all. 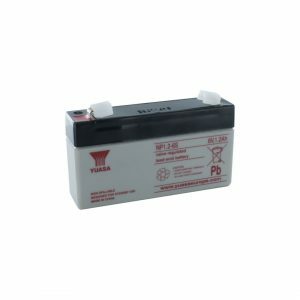 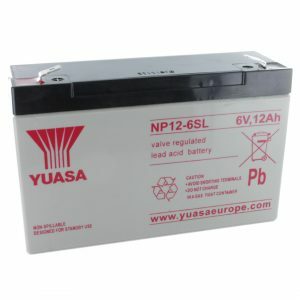 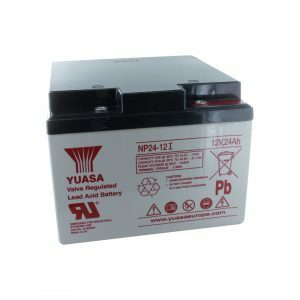 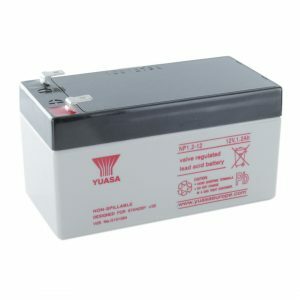 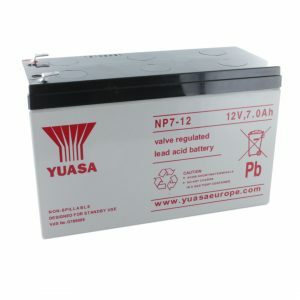 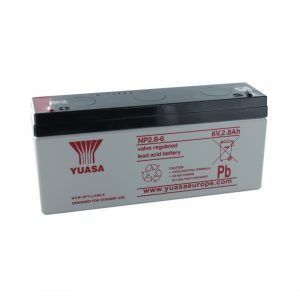 Cell Pack Solutions stock a large range of SLA batteries from reputable manufacturers such as EnerSys, Yuasa and Lucas. 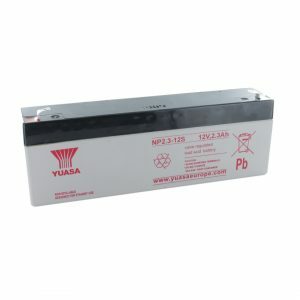 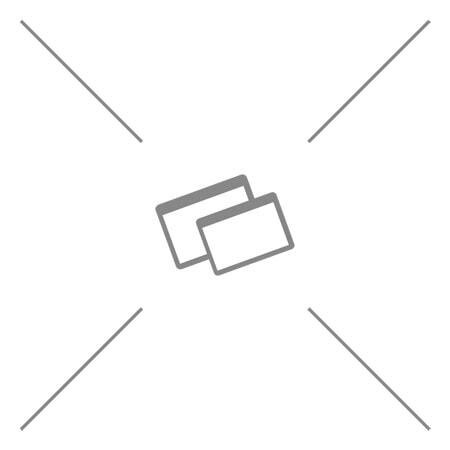 If you need a quote for large quantities, please find the product you wish to enquire about and use the “Request a Quote” link below its pricing.